Is MRSA Contagious? 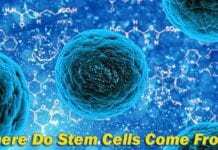 : Diseases and deaths from bacterial infections are becoming an urgent medical problem due to their growing prevalence yet poorly associated outcome. As medical practices become more into invasive methods and environments become more and more polluted with biological and chemical wastes, the number of patients being at risk for secondary bacterial infections is likely to increase. 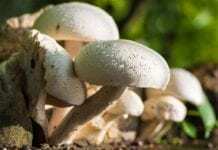 Worsening this problem is the rise of antibiotic-resistant bacteria and the diminishing efficacy of even the strongest known antibiotics, long the treatment and strategies of prevention for this bacterial pathogen. In particular, one of the most popular antibiotic resistant bacteria is the MRSA (methicillin-resistant Staphylococcus aureus). You never know how mere infections caused by this bacterium start as simple sore but eventually become serious and fatal. Dubbed as the “Super Bug“, the methicillin-resistant Staphylococcus aureus (MRSA) is a strain of Staphylococcus bacteria that was discovered 1961. This bacterium is thought to have evolved from Staphylococcus aureus bacteria that have developed resistance to the drug penicillin as early as the 1950s. Explore 13 different shapes of bacteria here. To counter this phenomenon, scientists and medical health professionals started using the antibiotic class known as methicillin. Initially, this drug is very effective in most infections caused by the bacteria. But being the “Super bug” as it is, this bacterium had already evolved and became resistant to the drug (hence its name) and other beta-lactam antibiotics like penicillin, oxacillin, and amoxicillin. NOTE: MRSA is different from the strain of S.aureus called MSSA (Methicillin-sensitive Staphylococcus aureus) that can be treated by methicillin and is not resistant to it. Staphylococcus aureus is a bacterium that can act as either a commensal (non-affecting) or a pathogenic organism. The anterior nares (external nostrils) are the main ecological habitat of the bacterium. As its name suggests, MRSA infection is a type of contagious bacterial infection caused by the antibiotic resistant strain of Staphylococcus aureus. This type of infection usually causes skin lesions, and necrotizing pneumonia. Infections caused by the bacterium can be found around surgical wounds, and even medical devices like catheters and feeding tubes. In the United States alone, about 80,000 invasive MRSA infections and more than 11,000 MRSA related deaths were reported in 2011. Alarmingly, new lineages of MRSA called the community-associated MRSA (CA-MRSA) are being identified in healthy people (without risk factors) who were not even or have not been hospitalized. Such infections were identified to be more prevalent in environments where people display more skin-to-skin contact like hospitals, gyms, military bases, prisons, and even daycare centers. MRSA is very much contagious if the MRSA-infected person with skin alternations or damage contacts with another person. According to MedicineNet, it seems that the contact does not have to be physical touch however rather an indirect touch via using person’s clothes or towels can infect another person. Interestingly, many interactions such as kissing, saliva exchange, and sexual contact will not transmit the MRSA unless the skin or mucosa is broken or damaged & exposed during the contact. 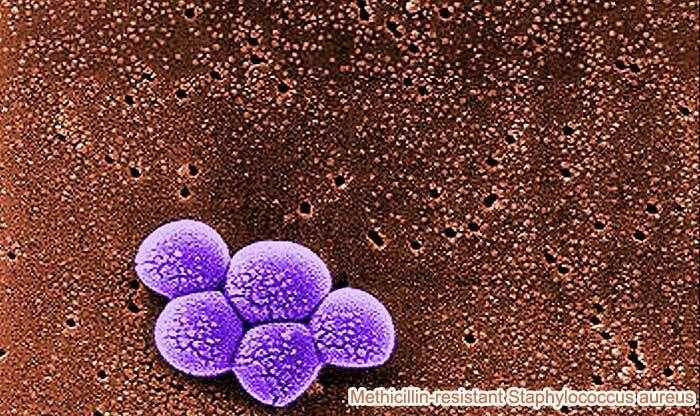 MRSA pneumonia-affected person can transmit via contaminated air-droplets from a sneeze to another person. The typical incubation period for MRSA about 1 to 10 days. Infections caused by this bacterium usually appear as swollen and red bumps (resembling a pimple or insect bite). But when they already have developed into deep aching abscesses, draining via surgery might be needed. This however does not ensure that the bacteria is no longer confined to the skin or the body. In some cases, MRSA can go deeper into the skin and cause severe and fatal infections in the bones, bloodstream, and other internal organs. Serious complications brought by this bacterium may result to serious and life threatening infections like the septicemia (or infection of the blood due to bacterial toxin). Like most bacteria, MRSA is spread by direct contact, especially on the hands. Interestingly though, the bacterium is carried by almost 2% of the general population but are not infected with it. As alluded to earlier, MRSA infection is common in populations with more skin-to-skin contact, but at present, it is already becoming general in communities. But of course, people with weak immune systems are also more likely to be infected with the bacterium. A recent study published in the Journal of the American Medical Association revealed that MRSA infection, in general, is more likely to affect younger people (as early as 23 years old in average). While it is already common to spot the presence of bacteria (not the pathogenic type) on your nose or skin, it is still very important to be diagnosed of the dangerous one if you are suspected to have the symptoms. Regarding the diagnosis, patients are being checked for the presence of MRSA in their nasal secretions. Nasal areas will be swabbed before surgery, and the swabs will be sent to the laboratory for analysis. As alluded to earlier, MRSA is spread via direct skin contact and one of the easiest way to prevent it is good personal hygiene. 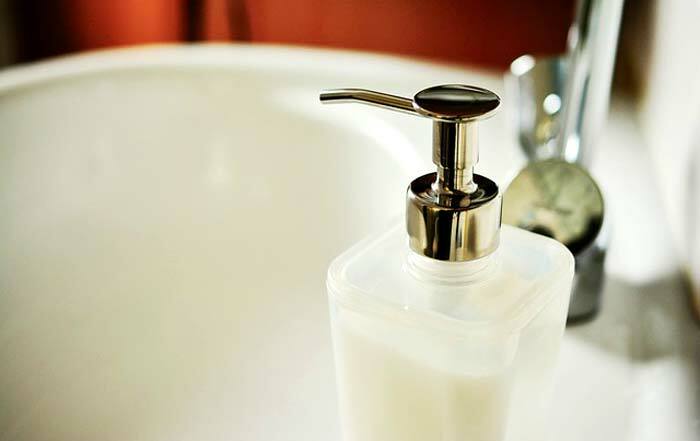 Although quite traditional as it seems, frequent hand washing with soap and water or using disinfectant alcohol is still the best way to prevent the spreading of the bacteria. Additional methods include the practice of not sharing towels, razors, sheets, and clothing, and refraining from contact with non prescribed injections. Proper covering and cleaning of any cut or wound is also advised. In 2014, the US FDA (Food and Drug Administration) have approved the use of the drug Dalvance as a treatment for cutaneous bacterial infections caused by MRSA. This drug, intravenously administered, is only approved to be used by adults. Severe MRSA infections are also treated with the antibiotic vancomycin. However, reported instances of vancomycin-resistant Staphylococcus aureus are also present. At present, cases of antibiotic resistance by most pathogenic microbes are becoming alarming. 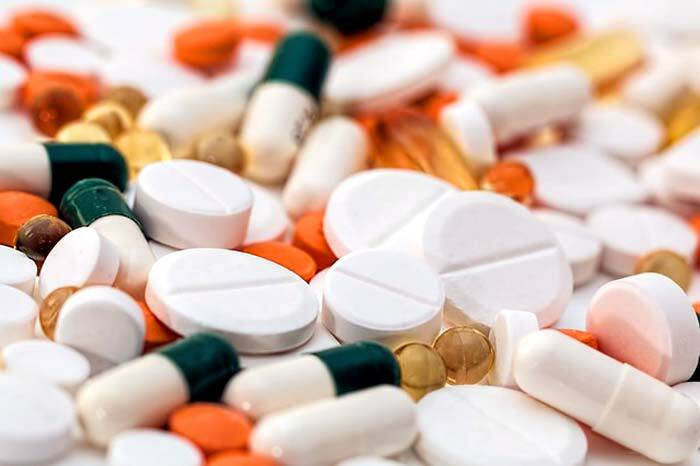 Latest clinical studies believe that this problem will still continue to increase as the number of infected patients grows while antibiotic-resistant bacteria have already spread across the globe. Cite this article as: "Is MRSA Contagious? Explore the Etiology of MRSA Infection," in Bio Explorer by Jack Kirsten, June 6, 2018, https://www.bioexplorer.net/is-mrsa-contagious.html/. 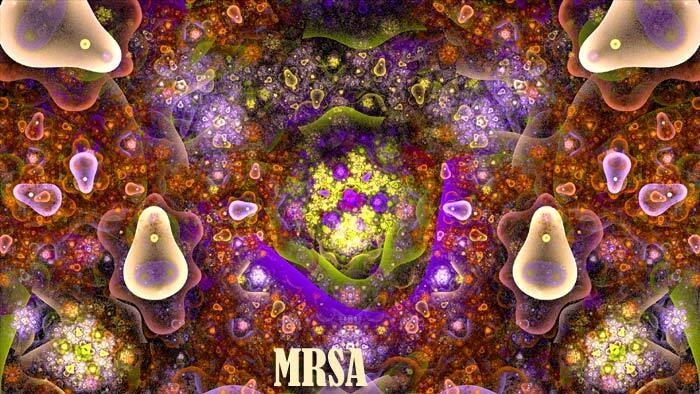 “What Is MRSA? | Staph Infections”. Accessed June 05, 2018. Link. “MRSA: Contagious, Symptoms, Causes, Prevention, Treatments”. Accessed June 05, 2018. Link. “”. Accessed June 05, 2018. Link. 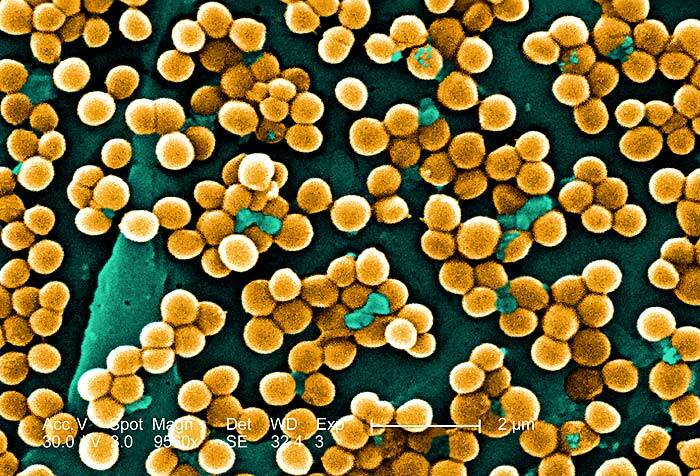 “MRSA Fast Facts – CNN”. Accessed June 05, 2018. Link. “What is MRSA? 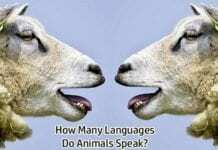 – PubMed – NCBI”. Accessed June 05, 2018. Link. “MRSA infection – Symptoms and causes – Mayo Clinic”. Accessed June 05, 2018. Link. “MRSA Infections | Infectious Diseases | JAMA | JAMA Network”. Accessed June 05, 2018. Link. “Mechanisms of vancomycin resistance in Staphylococcus aureus”. Accessed June 05, 2018. Link. “Is MRSA Contagious?”. Accessed June 05, 2018. Link. 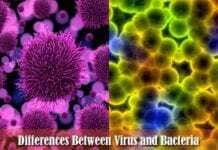 Previous articleHow Are Viruses Different From Bacteria?